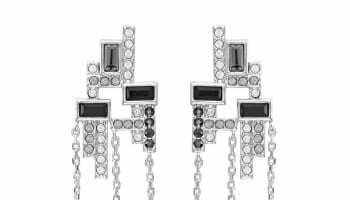 Atelier Swarovski has raised a glass to a decade of business in the jewellery industry with a premium event and an everlasting piece of art to mark the occasion. The business celebrated ten years with an exclusive exhibition and cocktail evening at Phillips Gallery in London to bring its anniversary book Brilliant – The Story of Atelier Swarovski, published by Condé Nast to life. The event featured film projections and light effects inspired by crystal illuminated Phillips Gallery, and a live DJ set by Lady Mary Charteris. The exhibition, curated by Simon Costin, took guests through a decade of Atelier Swarovski, showcasing unique pieces from the Swarovski archive, including crystallised dresses; Atelier Swarovski jewelry and home décor collaborations and the Atelier Swarovski Fine Jewelry Collection, which was launched last year. 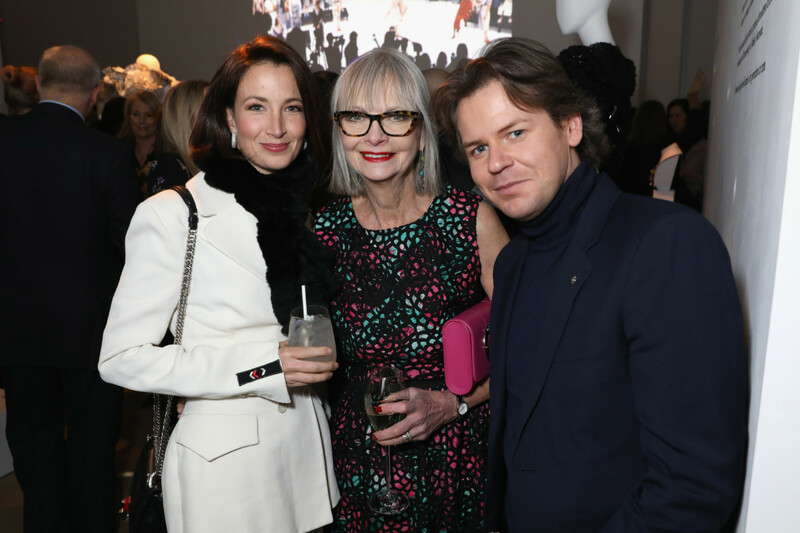 Past collaborators and friends of the brand, including Jourdan Dunn, Edward Enninful, Christopher Kane, Bianca Jagger, and Peter Pilotto and Christopher de Vos joined Swarovski for the cocktail celebration.